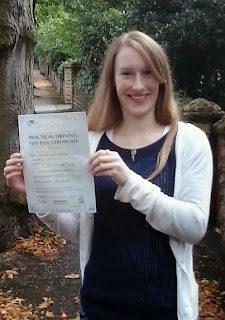 Congratulations and celebrations for Kelly Kilpatrick who passed her test today after taking driving lessons Nottingham. She put the work in and can now drive around safe and sound. Brilliant. Which car do you want to learn in?